Security matters. We will set up your website in a secure environment to protect you from data loss / embarrassing hacker takeovers and ensure bogus traffic and requests aren’t eating up your resources. 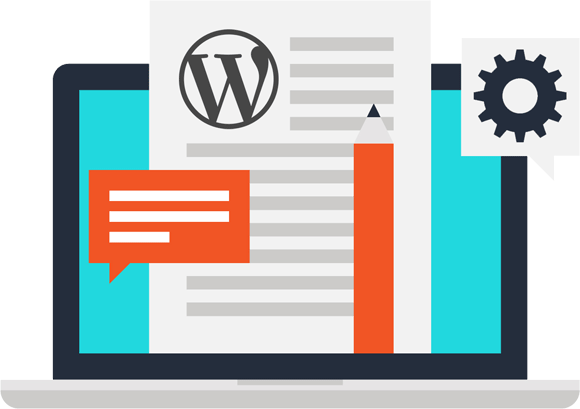 At Web Design Pros™, everything ‘WordPress’ is our strong suit, and we endeavor to offer you WordPress theme customization services that lets you transform your themes to solutions that are all-inclusive, versatile, and riveting. We have highly skilled developers that can bring your site up to date and add that custom touch you always wanted. While tailoring your themes to suit your business sensibilities, we take every measure to keep it responsive and compatible across different platforms. Without falling prey to the mainstream and hardly effective ways of theme customization, we deliver services that make this customization a pleasant experience. Web Design Pros™ provides full range of WordPress theme & template customization services. On-page SEO Services to help clients generate leads, acquire customers and grow profits.